The creation of Viewpointe Estate Winery stems from a family vision to deliver a total winery experience with exceptional hospitality facilities and services to delight visitors. 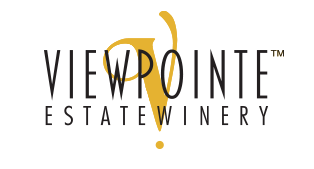 Viewpointe Estate Winery produces quality wines with flavours as rich as the region. The panoramic view of Lake Erie makes Viewpointe Estate Winery an ideal setting for culinary arts, special events and festivals. Oxley is known for small lot, fruit-forward wines … and fun! With its commitment to fresh, local foods, attentive and friendly service, charm, beauty, and hospitality, Oxley has become a destination for wine and food lovers, both local and far-flung. We grow 15 varietals on our 38 acres and produce award winning wines. Enjoy our garden, patio and fireplaces while you sip and savour. 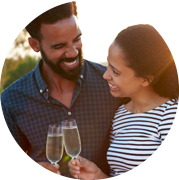 Experience the true beauty of Sprucewood Shores while tasting our wines, exploring the nature on our property, as a guest for our weddings, on the beach with our famous picnics, or just stopping in for your favourite bottle and a friendly greeting. 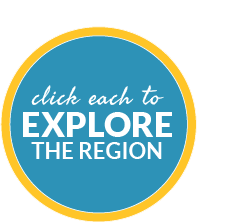 Interactive winery tours are offered at Pelee Island Winery in Kingsville seven days a week, throughout the year. 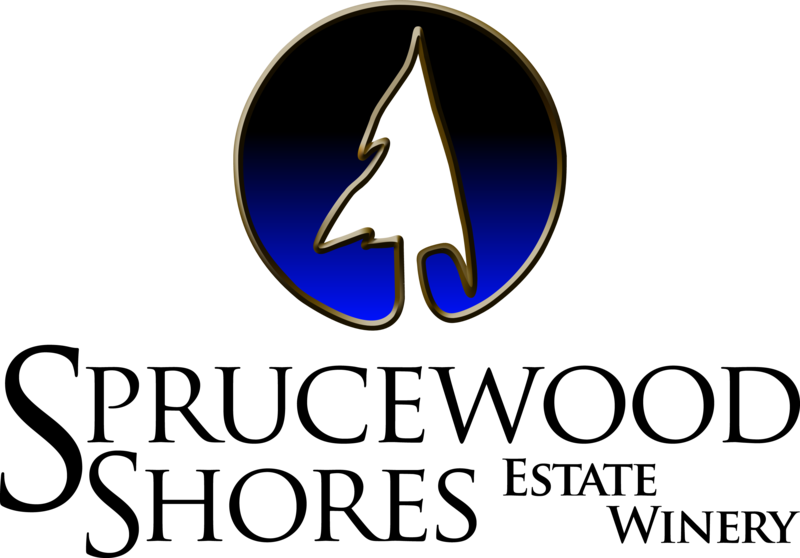 Come to North 42 Degrees to experience our passion, beauty and southern hospitality. Amidst Carolinian forests, our sun quenched grapes are gently caressed by Lake Erie breezes, making our terroir’s exceptional flavour profiles come to life! Colchester Ridge Estate Winery, or "CREW," is a family owned, craft winery along the shores of Lake Erie. 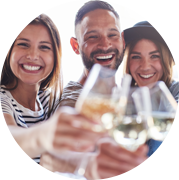 Open year round, they are proud to offer friendly and informative wine tastings, artisanal Ontario cheeses, whimsical retail items and so much more. Please step aboard and take a voyage into the latest at CREW! Colio Estate Wines story is one of patience, determination, and perseverance – qualities that remain today at the heart of our winemaking practices and spirit. Cooper’s Hawk Vineyard is an estate winery located on 67 acres of land just east of Harrow, Ontario, in the Essex Pelee Island Coast (EPIC) Wine Country. 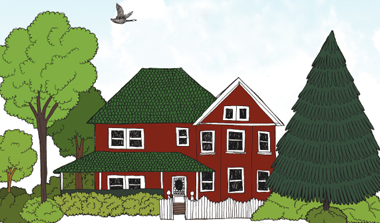 Established in 2006, is nestled in the heart of Essex County! Owners, Eadie and Tony Mastronardi, Rino Mastronardi, and winemaker Karl Lonsbery are dedicated to growing exceptional grapes and producing high quality VQA wines. Family owned and operated, we use only grapes grown in our own vineyard and region to create wines which are truly unique in character and craftsmanship. Pop by CREW for a selection of unique Ontario cheeses to take home or enjoy in our picnic area with a glass of your favourite wine. Available May - October. Call for winter availability. Located in Essex County in the viticulture area of Lake Erie North Shore. The region has optimum conditions for the production of world-class VQA wines. We invite you to enjoy the wines of Canada’s Southernmost Region. Picnic Baskets will be available at the Winery (no need to call ahead) during our regular hours of operation from May 1st - October 30th, to enjoy on our beachfront or patio overlooking the vineyard. Enjoy a thin crust, wood-fired pizza and a glass of wine on our patio, in our gazebo or in our winery retail boutique. Cheers! Come celebrate with us at our restaurant, The Vines. Enjoy your parties or romantic evenings in our elegant dining room or on our patio which overlook our beautiful vineyard. Come relish in the full winery experience by savouring our gourmet cuisine paired with our award-winning wines. Our culinary team has created a menu of exceptional caliber. Only the freshest local ingredients will touch your plate. Benvenuto a Via Italia! Windsor’s Little Italy offers a wide variety of services including restaurants and cafes, wineries, bakeries, salons, shops and boutiques, tailors, automotive and contracting, engineering, travel agencies, accounting, real estate, technology, dental, legal and educational services, pharmacies and retirement living. Take a stroll through beautiful Via Italia and enjoy! Owner of Wolfhead Distillery, Tom Manherz, found himself inspired by the local history of rumrunning and Prohibition after establishing a third party bottling operation for companies looking to produce small batch specialty lines. Tom’s inspiration soon developed into ideas of building a premium craft distillery. Wolfhead was born. October 2008. Janet and Anthony DelBrocco opened an upscale but intimate restaurant, in what was the Kingsville Railway Station. Joey’s Franchising Ltd., operating as Joey’s Restaurants is headquartered in Calgary, Alberta, Canada. Joey’s was started in 1985 by legendary seafood lover Joe Klassen whose vision was to create a friendly, just around the corner type of seafood restaurant. Franchising began in 1992 and now with 46 franchise locations, Joey’s has become the largest seafood restaurant chain in Canada. JACKS proudly features seasonal farm-to-table menus created with our local producers, farmers & artisan purveyors.  Serving exclusively EPIC region Wines and Ontario Craft Beers, featuring our in-house BgB Brews. A staple in Kingsville’s amazing restaurant scene since 1989, we invite you to be part of what we LOVE to do. Join us on our wrap-around porch, outdoor patios or one of the unique interior dining rooms and ”COME TASTE THE COUNTY”. We are a full service butcher shop focusing on whole animal butchery, local, responsibly raised meats and handmade foods and artisinal cheeses in the heart of Kingsville, ON. In 1988, Freddy and Maria Makhlouf along with their five children put everything on the line and purchased what was then a small variety store. Thanks to their old-world values and an unrivaled work ethic, the business has expanded into the popular restaurant it is today. Banded Goose Brewing Company is the brewing “wing” of its parent company, Jack’s GastroPub & Inn31. Come in to Jack’s and enjoy locally brewed brew from Banded Goose! The Food Truck will be nestled in the south-east corner, under the hundred year old walnut trees with a licenced patio, as part of our BgB Beer Garden. Boasting an exclusive menu and BgB Brews only available on the Beer Garden. Join Us for a ’one of a kind experience’ on the patio or for spectacular TAKE OUT. 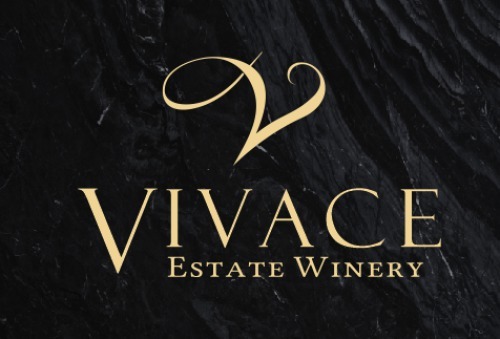 Vivace Estate Winery invites you to experience wine-tasting at its most enjoyable in an atmosphere of casual elegance. 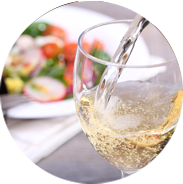 Choose from a wide range of new red, rose and white wines as well as a port-style and dessert wines.